Fast, Safe & Professional – Circle Bar A, Inc.
For the past 10 years we have worked hard to support our customers in the oil fields. We have built our reputation by putting safety first at every stage of our proppant frac sand trucking operations and by making sure our drivers do the job right, do it on time and do it safe. We have over 100 high-quality, reliable frac sand trucking units available for your oil field needs, and professional drivers to move them. We can haul your shipment of proppant frac sand to any oil field in the continental United States. Transportation and logistics are the heart of what we do, and we know we can only handle your jobs if we have safe, trained and expert staff. 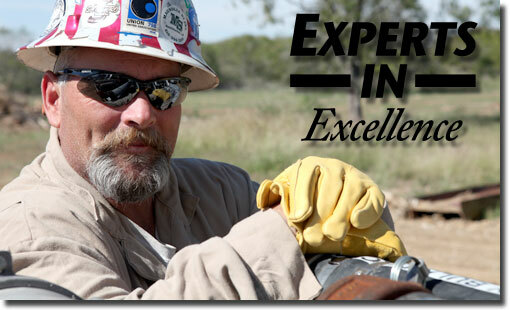 That’s why at Circle Bar A, every driver is PEC certified and Conoco-Phillips certified through rigorous safety courses. We not only put them through the training, but also have an on-staff safety trainer and safety program manager to continue maintaining a high level of safety oversight during all operations. Our drivers come to you with a wealth of knowledge and a depth of experience that will make your proppant frac sand operations run smoothly from delivery to finish. Our site was designed professionally by Inbound Horizons. If you need website design and development, we highly recommend their work. ©2012 Circle Bar A, Inc. | Site Design By Inbound Horizons Inc.